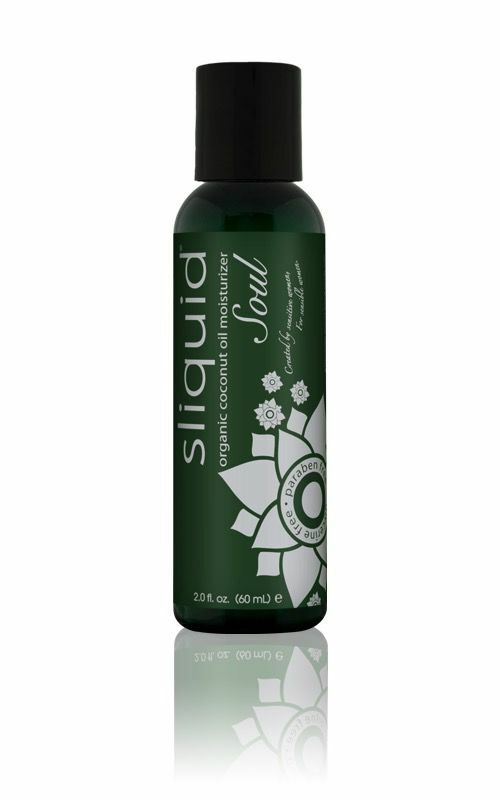 Formulated with organic coconut oil and other hand-selected natural ingredients, Sliquid Soul Oil-Based Lube is a luxurious lubricant that can double as a skin moisturizer. Coconut Oil is antioxidant rich and has been an essential ingredient for healthy skin for centuries. Paired with Apricot Kernel Oil, Sliquid Soul is a powerhouse of anti-inflammatory, anti-septic, and anti-bacterial skin soothing emollients. 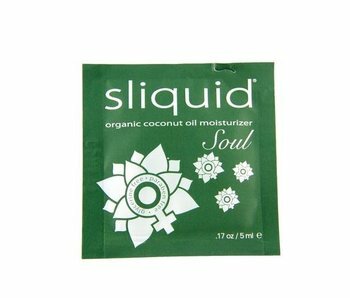 Soul is intended not just as a lubricant, but for all-over body skin conditioning. Shea Butter, Cocoa Seed Butter, Almond Oil and Vitamin E work together to restore your skin's natural moisture and elasticity. 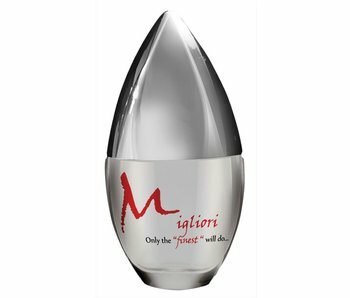 As this product is oil-based, it is not compatible with latex barriers such as condoms and gloves. 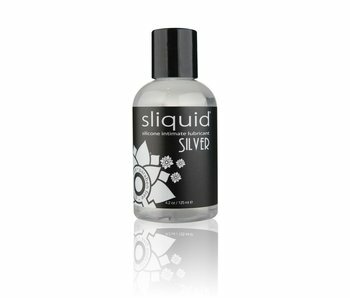 Like all Sliquid products, Soul is glycerin free, paraben free, gluten free, and 100% vegan friendly. 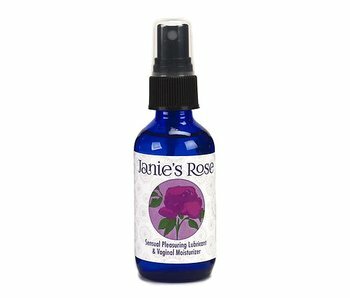 2 oz bottle. 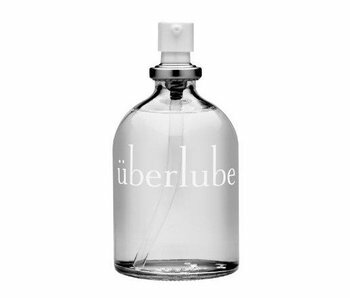 A full-bodied, thicker silicone-based lubricant.